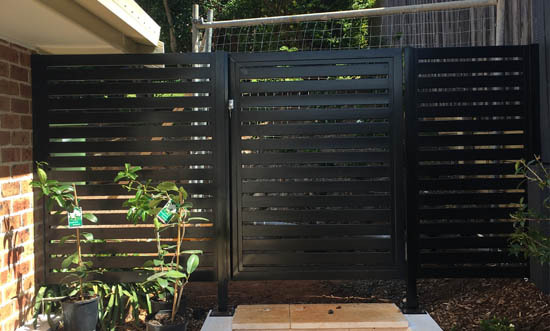 Get keen on a screen with our range of affordable and attractive aluminium privacy screens on the Central Coast, here at Patios Coast2Coast! Improving your privacy doesn’t mean you have to sacrifice style or detract from the look of your home. 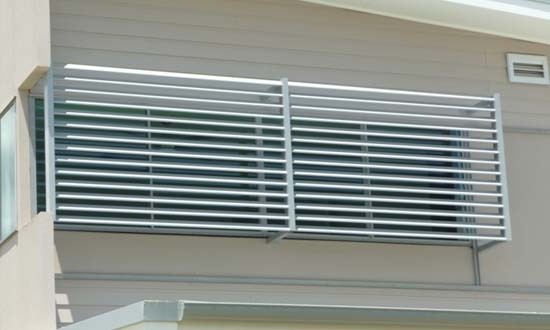 Our aluminium screens provide a quick, cost-effective and attractive option. Throw in the low maintenance required, and a 10 year guarantee, and it’s a no-brainer! 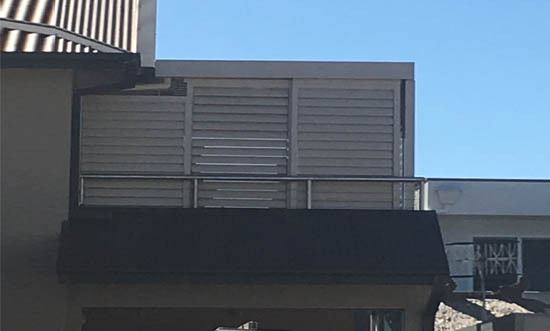 Our screens are all constructed from powder-coated aluminium, which is a versatile material with a modern appearance, and can be installed either vertically or horizontally. 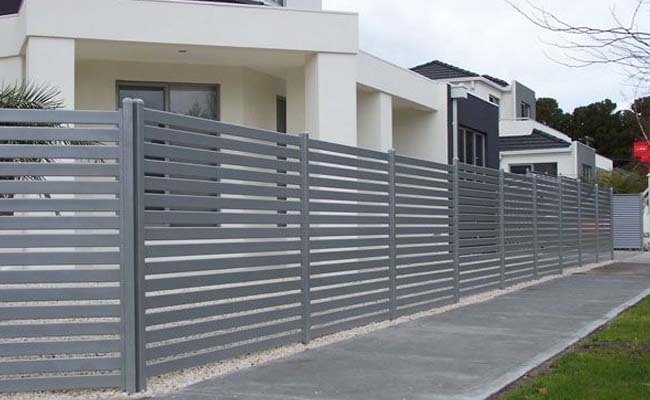 Whether you want aluminium privacy screens, sunscreen, fence, gate, window hood or even decorative screening, these versatile products will serve you well. 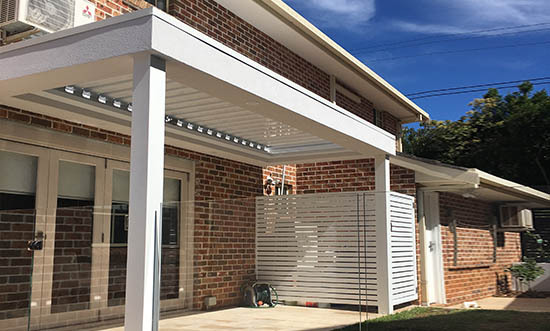 Providing the perfect addition to outdoor entertainment areas, our aluminium screens provide privacy around decks and verandahs as well as added security with their durable design. As safe and simple gate options we can also provide access points through your existing fences and create an appealing option that’s aesthetically pleasing and provides great security. With application as window hoods or decorative screening they are a flexible and highly customisable addition to any home. 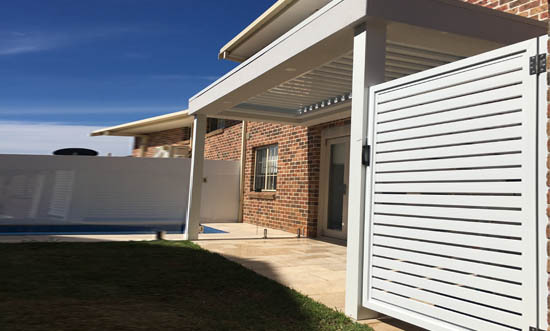 A highly attractive option as fencing, gating or outdoor shutters, aluminium stands out when paired with contemporary homes as well as with more traditional styles, adding a sleek modern touch. 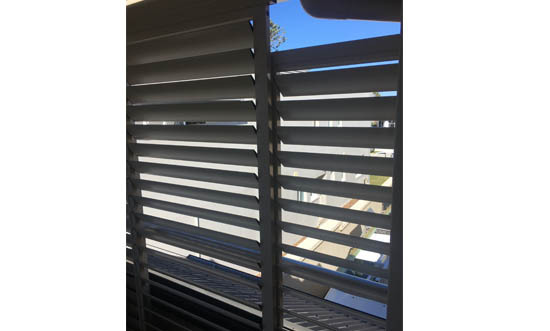 Our experienced and friendly team can help you decide what aluminium shutters best suit your property as privacy shutters or fencing material. With a long-lasting design that won’t need repainting it’s the most efficient and effective screening option. At Patios Coast2Coast we’re all about giving you as many choices as possible so you can find something that’s the perfect match for your property. 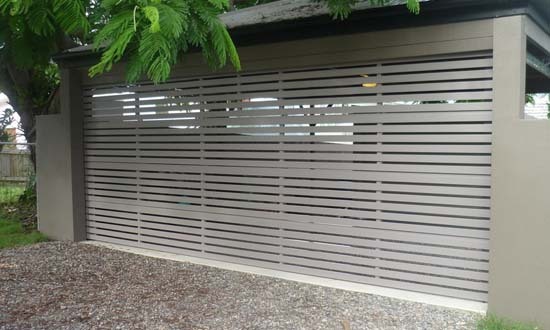 Our aluminium screens come in a wide range of colours, allowing you to match your existing decor - even a wood grain look is available. 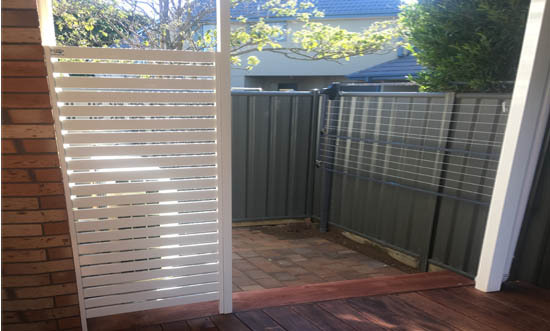 If you’re thinking about updating your worn-out timber screens, or installing new aluminium privacy screens, Patios Coast2Coast are the number one choice. 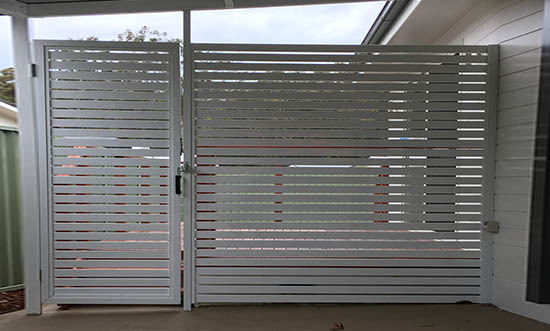 If you’re ready to learn more about aluminium screen Central Coast designs then contact us to speak to one of our friendly and experienced technicians today!